This beautiful Purple Vintage Inspired Wedding was a day of love, family, friends, and gorgeous vintage-inspired details. Connie and Eric first decided to plan their destination northern Michigan wedding at Crystal Mountain. 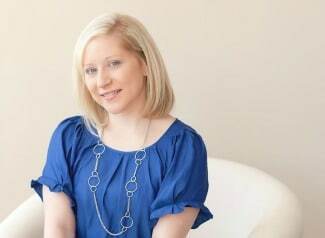 They had very specific decor and details for their wedding planner and designer, Simply Exquisite By the Bay, to accomplish. The couple wanted simple, vintage items that add beauty to their special day. 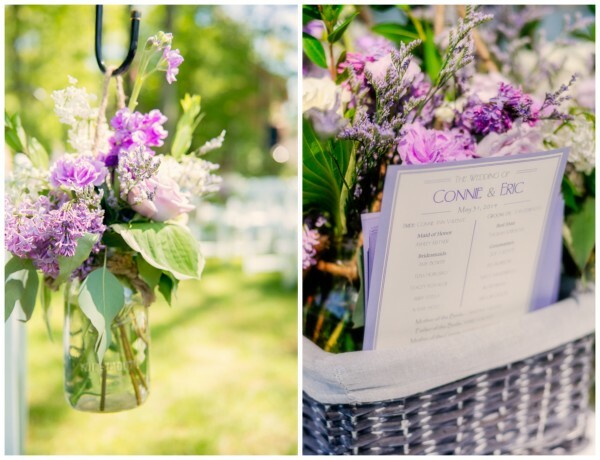 Their colors of purple and silver contrasted beautifully with their outdoor ceremony site and the gorgeous lavender lilacs that bloomed across the venue. The details are truly exquisite and we think the wedding planner was really spot-on with the couple’s vision for the wedding. 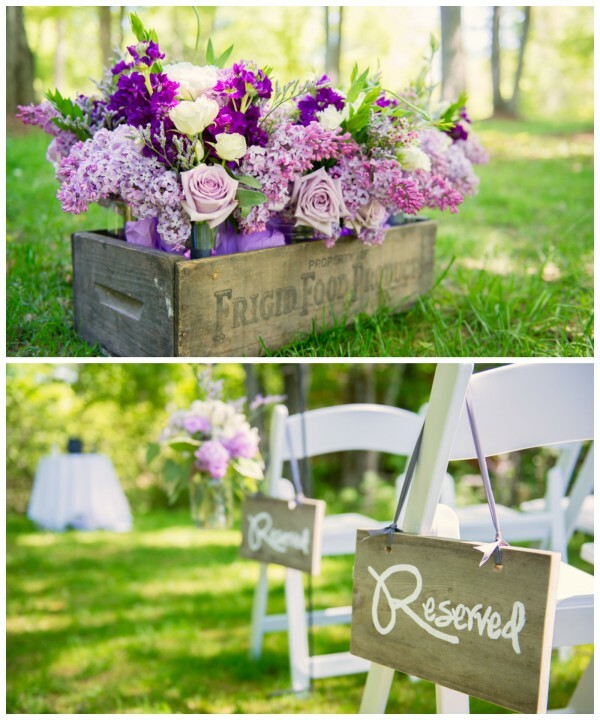 Gorgeous lavender blooms were seen throughout the ceremony in vintage crates and mason jars. 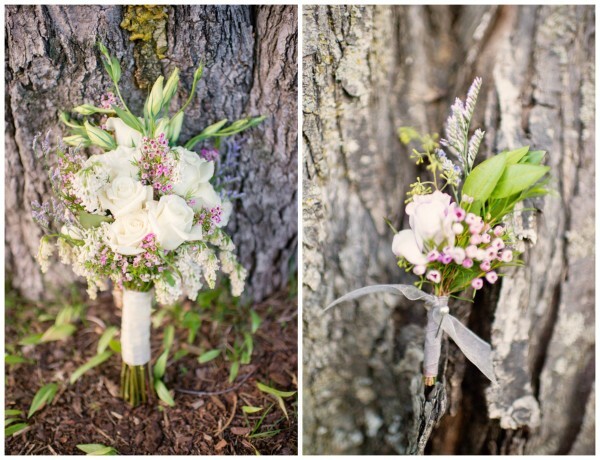 The bride’s white bouquet was lovely with hints of purple and green and complimented the bridesmaids bouquets perfectly. 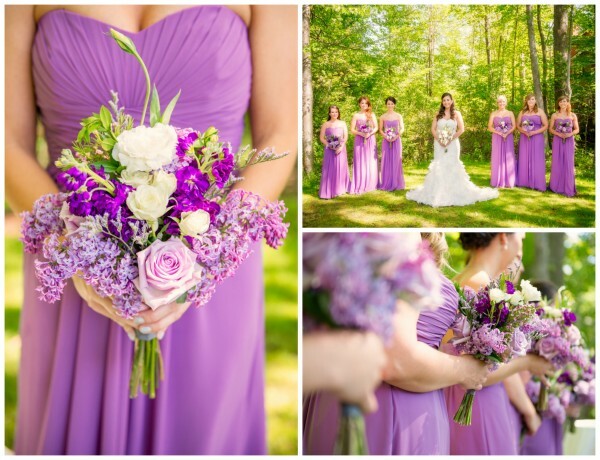 The bridesmaids looks stunning in gorgeous purple gowns – perfect for an outdoor, spring wedding! 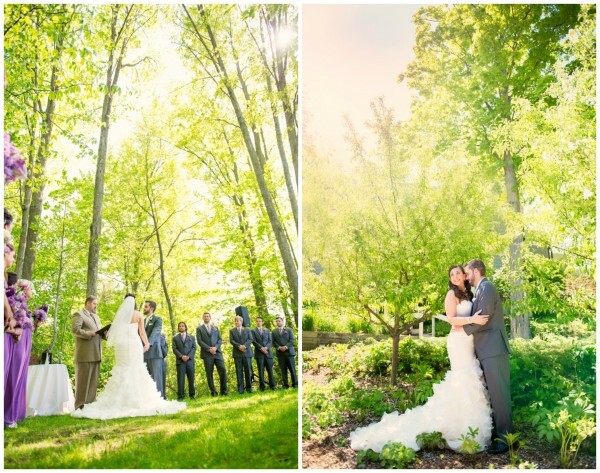 The outdoor ceremony was the perfect space to say their vows with their family and friends in attendance. The beauty of nature was surrounding them with lush greenery and tall trees. What a gorgeous outdoor wedding it was! 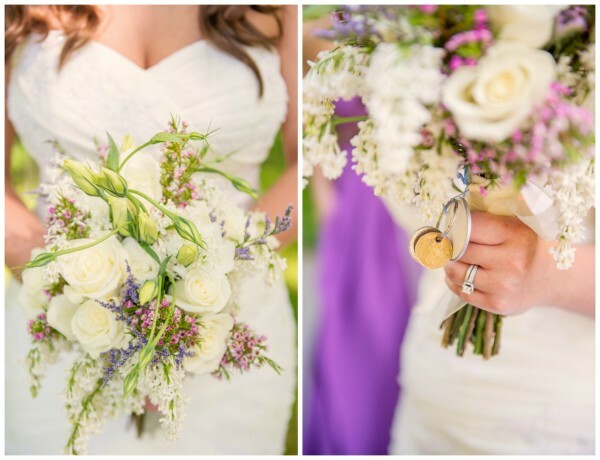 The photos of the bride and groom are beautiful and the gorgeous lavender blooms make for the perfect wedding photos! Absolutely stunning! I don’t think the setting could be more perfect! The most important moment of the day for the couple was when they first saw each other and we think Lux Light Photography did an amazing job capturing the sweet moments between these newlyweds. 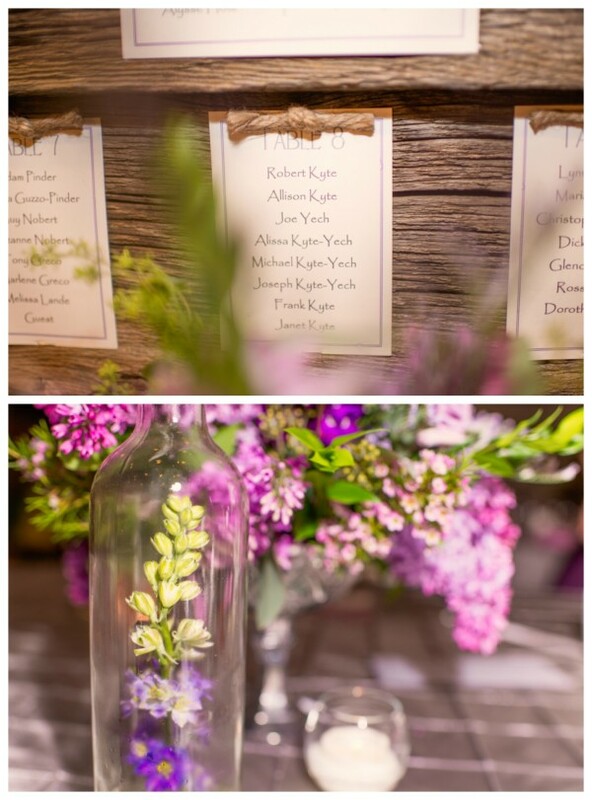 The lush lavender centerpieces complimented the other floral decor perfectly, including the pretty bridesmaids bouquets! 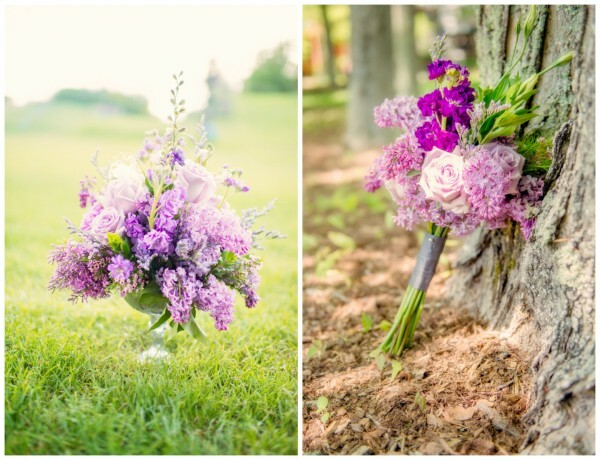 If you’re wedding colors include purple, definitely take this gorgeous inspiration into consideration for your wedding ceremony and reception. How fun is this cupcake wedding cake with puzzle pieces as the toppers? How perfectly fitting since the couple fits together like a puzzle! 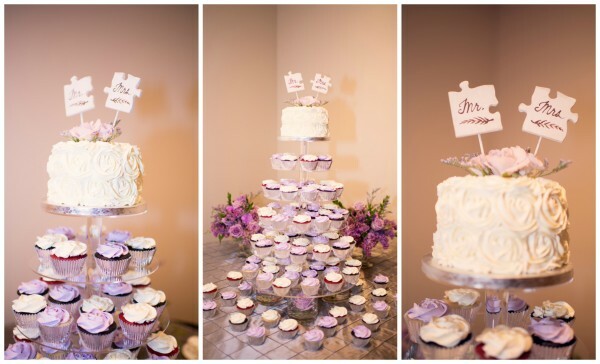 We love the sweet meaning behind this cupcake cake! 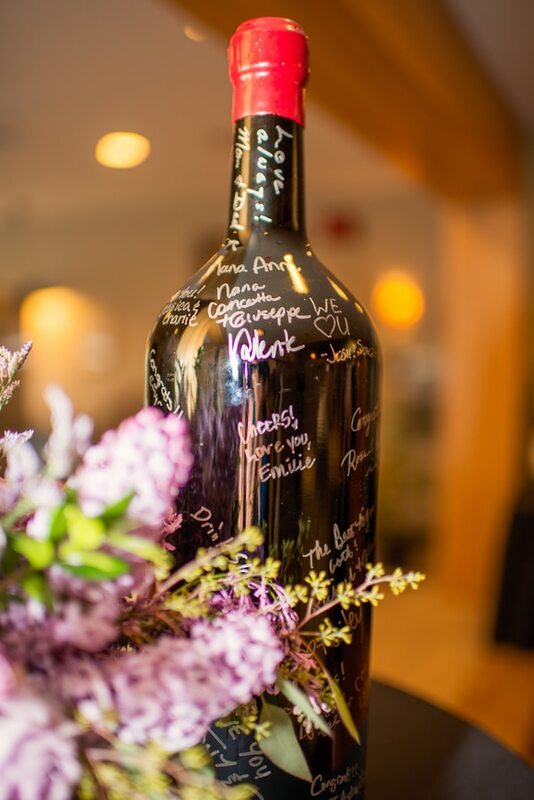 We absolutely adore this fun idea of having guests sign a large wine bottle instead of your traditional guest book. The couple can keep this as a fun keepsake and decor for their home. It will always remind them of the best day of their lives. How sweet! 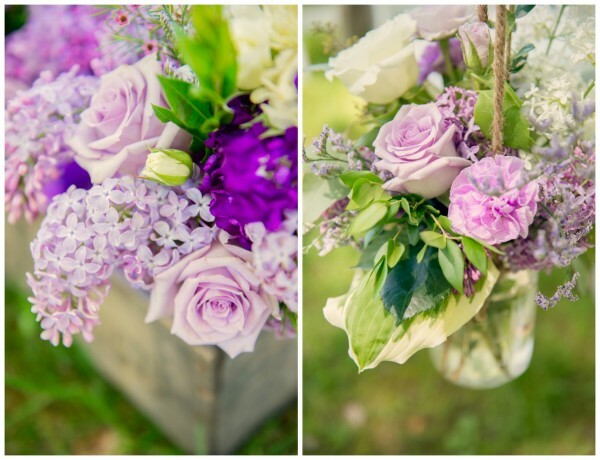 What’s your favorite detail from this gorgeous Purple Vintage Inspired Wedding?